Reliable and secure SMS messaging solutions including bulk SMS, multi-user interface and developer APIs. Benefit from our cost-effective, high-performance bulk SMS platform and services. We have a proven track-record spanning 15 years powering mission-critical messaging services across a range of business functions from marketing to customer care, credit control and operations. So with Púca you can be sure your messages are safe, secure and fully data protection-compliant. solution to your mobile messaging needs. 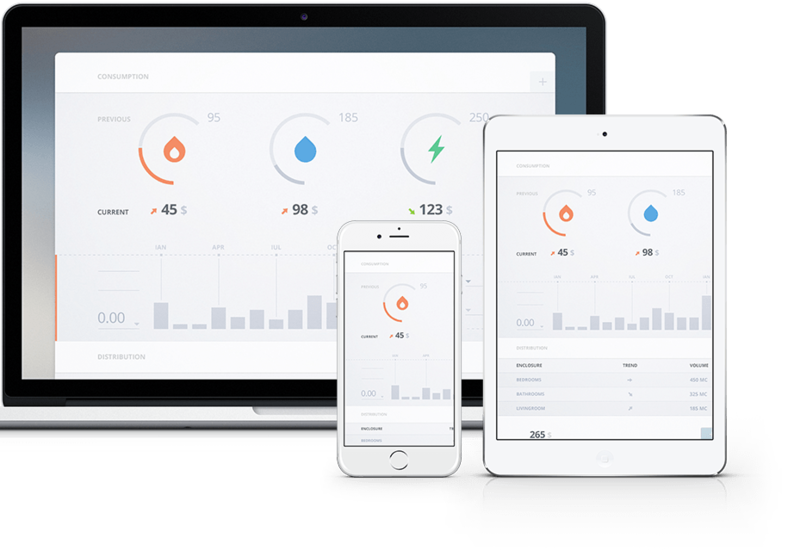 And with a range of API’s and bespoke solutions available to integrate with your existing business systems we can help you eliminate costly and time-consuming manual processes – painlessly. time-consuming manual processes – painlessly. Set up is quick and hassle-free and technical support is available free of charge to help you get started. 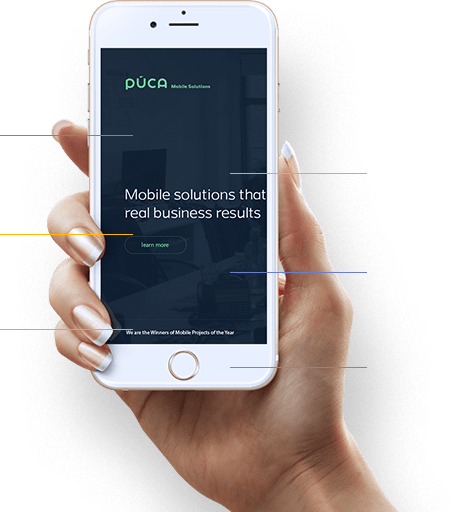 We would recommend Púca to any company wishing to communicate regularly with customers by SMS.